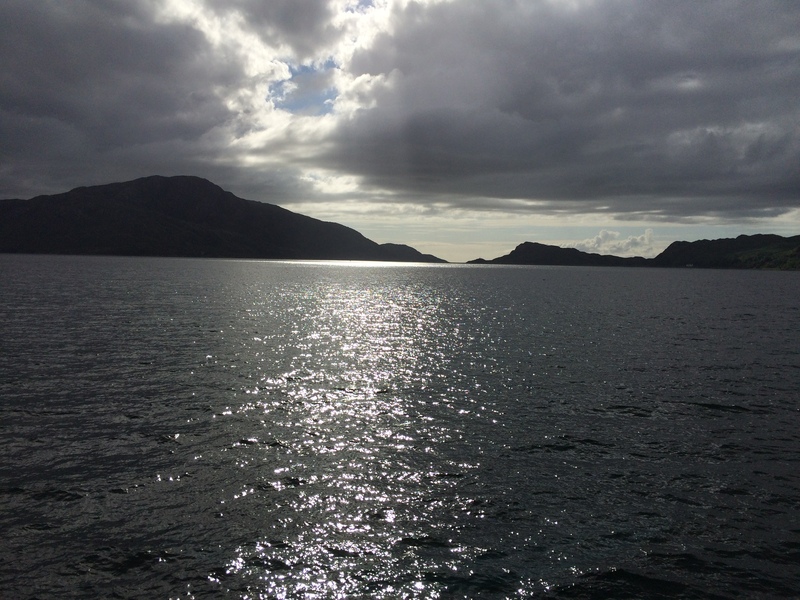 I NEVER need much of an excuse to head for Knoydart. This rugged peninsula sandwiched between Loch Hourn and Loch Nevis has been a favourite since my first visit around 20 years ago. There’s a real wilderness feel about any expedition here, no access by car, bus or train - you have to arrive by boat or by a long walk-in. It’s the perfect getaway for anyone who loves the great outdoors. So when a German television company asked if I would be interested in coming over for a day’s filming, I was making my travel plans as soon as the call ended. 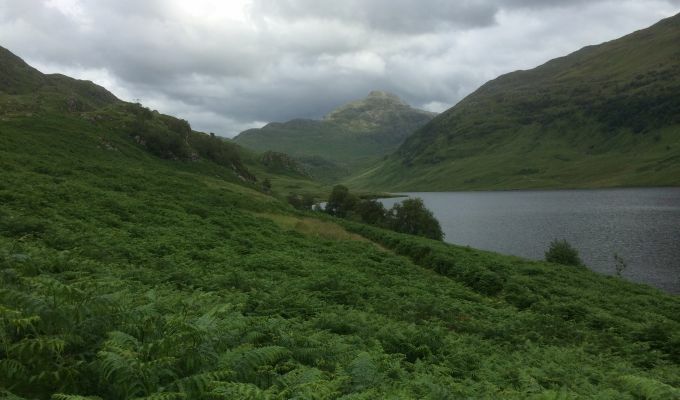 They had been looking for someone who had done some of the walk-ins over the mountain passes to the Scottish mainland’s most remote pub, The Old Forge at Inverie, and thanks to the wonders of social media, got in touch. ARD is the German equivalent of the BBC, and the programme, Weltreisen - roughly translated, it means touring the world - was throwing the spotlight on Knoydart as part of its Die Reportage series. Mountains and pubs - what’s not to like? We wouldn’t actually be doing the whole walk-in, of course. Coming in from Kinloch Hourn by the historic Barrisdale Path and then over the Munro Ladhar Bheinn or even by the Mam Barrisdale pass takes about ten hours. Doing it with a film crew would take twice as long. So I found myself on the fast boat from Mallaig with some other day trippers and a couple of dogs to meet up with the crew on an overcast Sunday morning. To keep things simple, we filmed the scenes at the pub first. Normally, you would finish the walk with a well-deserved pint. Today I was starting off with one. I settled for a pint of RemoteNess - if you‘re going to sell a beer in Knoydart, what better name? - from the Loch Ness Brewery, and a bit of bar banter before we set off for the walking scenes. I had suggested we head up to the loch in Gleann an Dubh-Lochain which afforded good landscape shots of the Mam Barrisdale framed by the water and the twin peaks of Luinne Bheinn. I probably covered more ground than I have on some Munro walks by the time we had completed all the various angles and permutations. 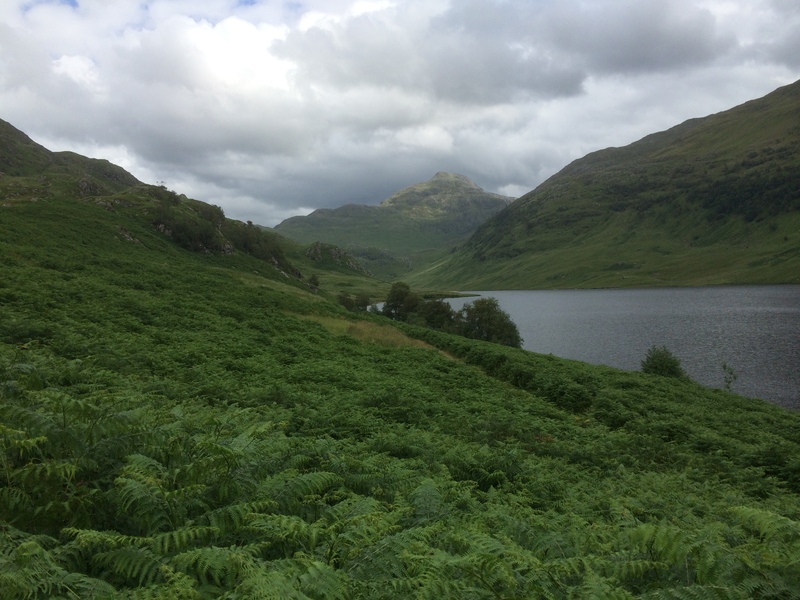 Some groups of passing walkers managed to get roped into the action - a family from Vermont who had come in from Kinloch Hourn, three young lads who had stayed at the Barrisdale bothy and a couple out for a stroll to the loch. The day had improved and the sun was now out, sending shadows moving slowly across the hillsides. But what I found most fascinating about the whole day was the reaction of the crew to this remote and rugged terrain. It’s always interesting to see ourselves as others see us. They knew it would be wild, but producer Robert was surprised to find that ‘road’ in was a rough, bouldery track with high grass up the centre. Hanni, the chief correspondent, was captivated by the wild, naked beauty of the land and the lack of birdsong further up the glen. Cameraman Erik, meanwhile, was in his element, scarcely believing his luck at the spectrum of colours he was catching through the lens, “beautiful - so many shades of green”, while sound engineer Markus was revelling in the fact he could work in near silence. Hanni even managed to survive a ten-minute seated outdoor interview with the midges swarming around, thanks to a generous helping of my midge repellant. They left happy with their three days’ work, a unique insight into a small corner of a small country.